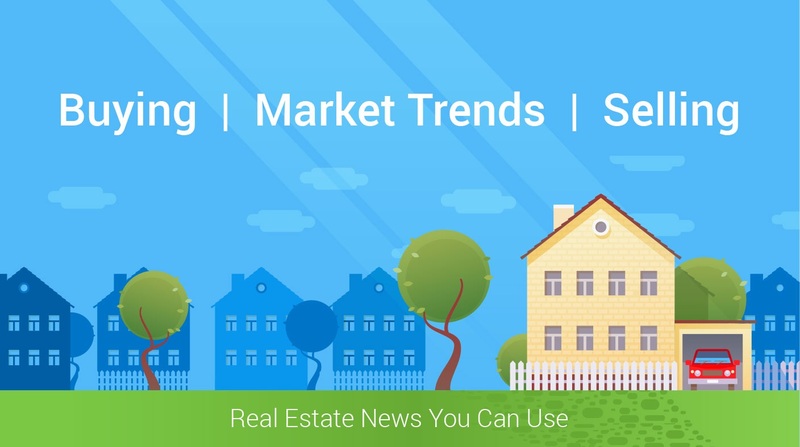 Curious about Home Prices & Sales in 2018? HOW DID 2018 SHAPE UP IN RESIDENTIAL REAL ESTATE? 2018 was a very interesting year in real estate here in the Triangle, NC. Some good news, some OK news, and some not-so-great news. The number of DOM (days on market) was down 14.3% and really great at only 30. Selling a home in only a month is fantastic, demonstrating that demand is there. The Median Sales Price was $266K --- up 6.4% --- great news for home sellers! Percent of Original List Price Received was 98.4% --- up 0.4%. This means, that the actual price the home sold for was 98.4% of the asking. Translation: Buyers don’t expect to come in with low bids.